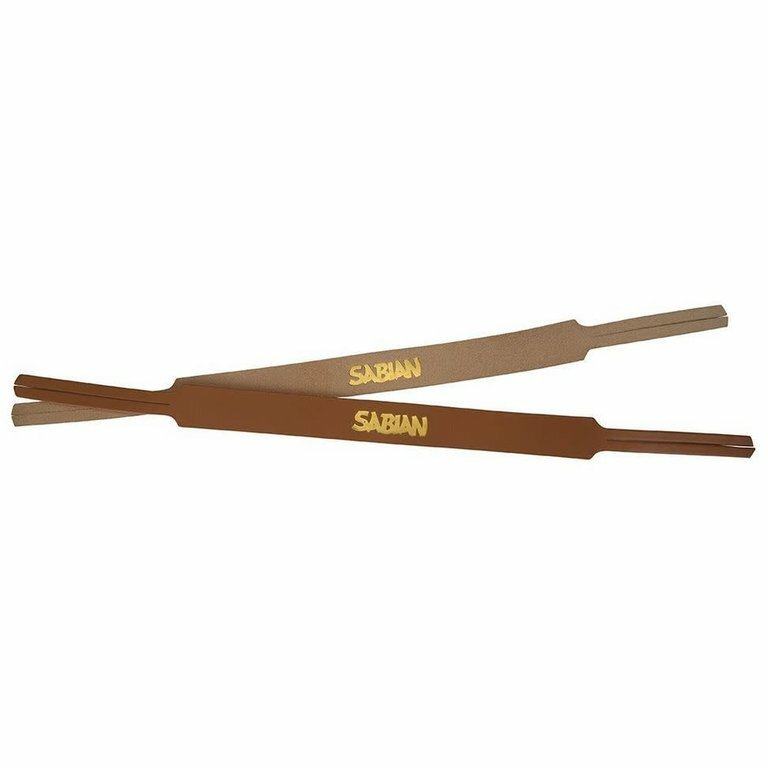 Sabian's Premium Leather Cymbal Pair of Straps was made for both concert and marching percussionists alike. These straps are made from leather that's top grain and they're super thick to protect player's hands and make it easier to grip on to the instrument. The ends on these straps are tapered and bisected so that they easily fit through the cymbal (finally!) 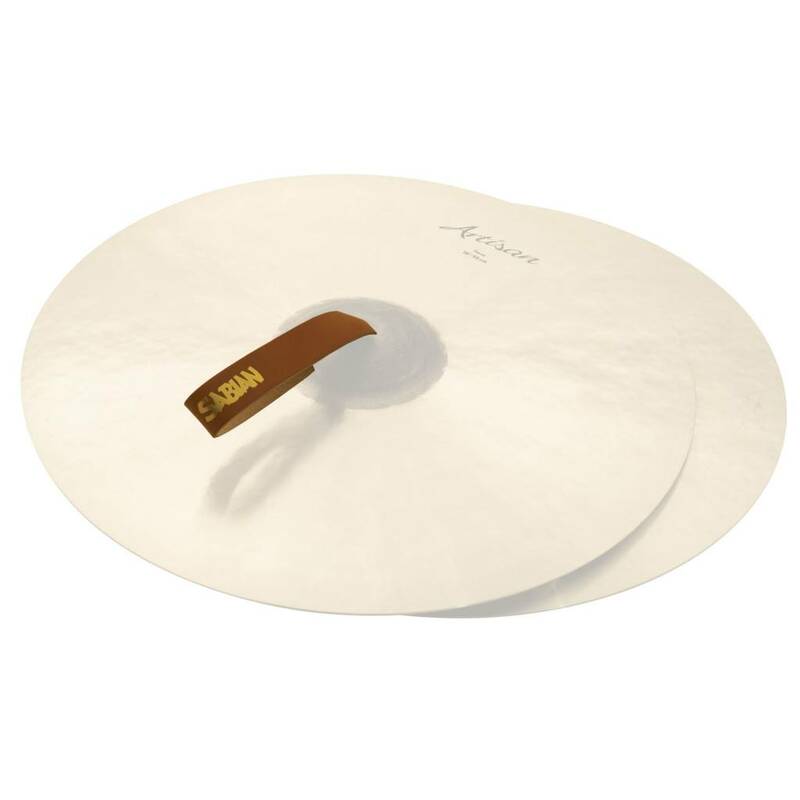 and even though the straps are thick they're easy to fasten once looped inside the cymbal. Both sides of the straps can be used so those who would rather play with the rough side out simply have to flip the straps over!